Traveling the world is possible without ever leaving your home. Some of the greatest novels are set around the globe, with vivid descriptions of places you’ve never been. They take you there in a way that even a movie never could, giving you a feel for the sights, the people, and the culture. Of course, the ideal is to actually go to those places after reading said books. You’ll get the full experience of the place, knowing what to look out for, and forming your own opinions that you can then compare. If you plan on traveling soon, and want your trip to be that much more vivid, here are some novels that explore popular vacation destinations. The Bahamas are among the most popular destinations for Americans looking for an island paradise. The archipelago is close, after all, and offers beauty, culture, great food, and a chance to fix those tan lines. There’s also plenty of room for adventure, and Ian Fleming took advantage of this fact when writing Thunderball. 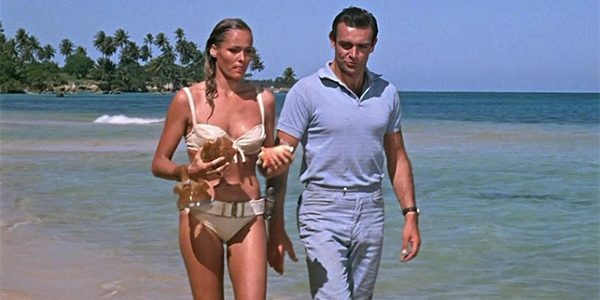 The James Bond novel, based on an unproduced screenplay, sees the legendary spy moving around the islands, which are described in vivid details. Ian Fleming has never written anything that did not have vivid imagery after all, and it’s all based on his own experiences of the place. You should consider looking for great Exuma rentals if you want to experience the legendary archipelago. Staying in the Bahamas for now, let’s talk about Ernest Hemingway. The iconic author brings an entirely different perspective to the Bahamas, setting this story on the island of Bimini. Hemingway’s trademark sparse style might not seem at first like the ideal basis for a vivid description of a place. However, his “iceberg method” is actually perfect. The method is based on giving enough information that the reader gets a good idea of the content, but without too much description that it prevents going there in your own imagination. Ernest Hemingway’s best works are light on big words and long descriptions, but they bring a place to life in a way that is unexpected and startling. Zorba The Greek is a remarkable book (and the movie based on it is pretty good too). Set mainly in Crete, it details the changes an ascetic man goes through when he meets Zorba. Zorba is a character who drinks in life, eager to experience everything there is in this world. He loves the pleasures of the flesh, and is therefore the perfect medium through which to experience the beauty of Crete. The Greek island may not be a party capital like Mykonos, but its beauty is of a different kind. There is so much to see, both historical and current, including in the quaint little towns on the island. Experiencing it through Zorba the Greek is a perfect primer for the place. You’ll want to read this one before and after you go. Another famous lover of life, Henry Miller wrote one of his best works about his time spent throughout Greece in the 1930s and ‘40s. Miller was a master at describing his direct experience and bringing his own meaning to life. His aesthetic intuition is unmatched, and through his eyes you’ll see Greece unlike any other country you’ve ever visited. 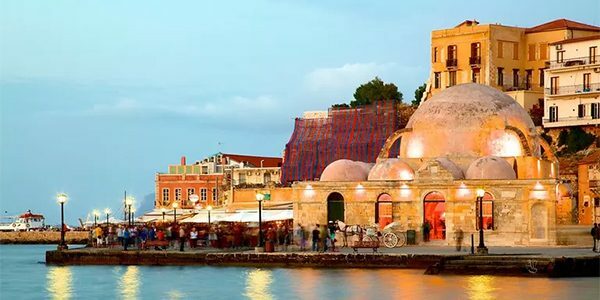 He spends time on various islands, including Crete, but on them all he is able to meld his experience with the history of the place. Greece, after all, is home to some of the most important history of Western culture. It is also set in a very interesting time period. World War 2 started while Miller was in Greece, and his experience of the country is grounded in the reality of the time. It’s an excellent read even for those with no intention of going to Greece. Just beware: you’ll be dying to go by the time you finish this work. Dan Brown is well known for his plot twists, mind-boggling stories, that tap into history and make you question everything you know. However, a good story needs a great setting, and he is able to provide beyond what anyone could have asked for. Inferno is set in Florence, and while it’s not necessarily about the city, the city is definitely a character. If you’ve been to Florence before, you’ll relate to this very easily. If you haven’t, you’ll find yourself dying to go. It’s a special kind of work that can make you love a place even while it fills you with tension. Dan Brown is an expert at that. His books are great reading, if you love twisty fiction, and it’s recommended you try them even if you’re not going anywhere! Okay, so Shantaram is a different kind of book. 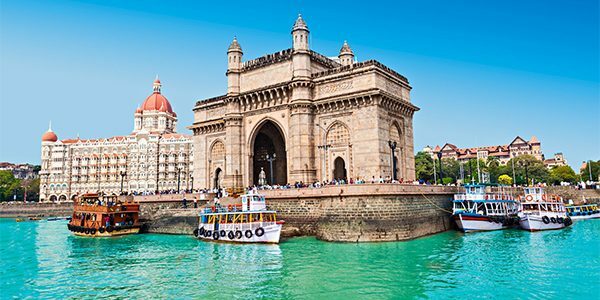 It is set for a large part in the slums of Mumbai, but that does not mean it’s not good reading even if you’re planning a luxury holiday there. This is because he engages with the culture better than most authors manage to engage with their own. Shantaram will make you love India, even if it astounds you, saddens you, and even scares you at times. It’s a great read, although it is very long. It’s worth a read, especially if you want to get to know about Indian culture before you go.